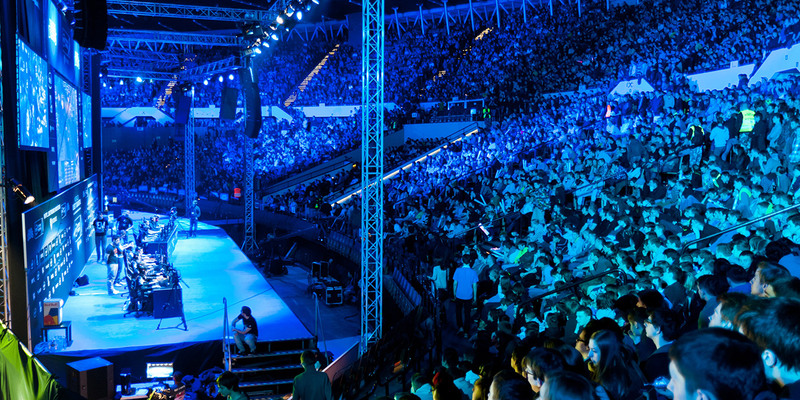 The world of esports received a huge boost thanks to the University of Utah. The news was so big, even the New York Times reported on it. Though there are already smaller universities who have varsity teams, Utah now becomes the first in the Power Five to step up and offer its students esports scholarships. Qualifying members of the University of Utah’s varsity team will receive a $1,000 scholarship, and will compete against other collegiate teams in League of Legends. At some point in the future, the Utes hope to expand their program to include more varsity teams that will compete in additional games. Okay, so $1,000 isn’t a ton of money and won’t make much of a dent in tuition costs. There are other schools out there offering a hundred times that and even more, but it’s absolutely a massive step in the right direction for collegiate esports. This will surely cause more NCAA D1 schools to rethink their involvement in what is now a world-wide phenomenon. Credit where credit is due, too, and let’s not forget who got this movement started: our friends at Tespa. Some of our most popular esports styles are PPK and MLG Phantom, both in stock and on sale right now.